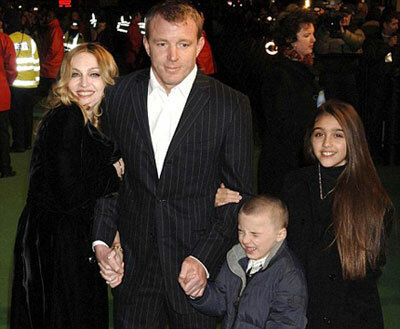 Finally, it is true that Madonna and Guy Ritchie are divorcing. The two have reached an agreement on the custody of their three children following a compromise on the financial settlement. Madonna gets the kids and Guy Ritchie will get at least $34 million in cash and properties worth many more millions in his surprise settlement with Madonna, according to the UK’s Sun. He also gets the couple’s 1,200-acre country estate and a London pub. The total value will be around $60 million – which is enough for Guy to walk away satisfied. Divorce is a painful thing! Alicia Keys, Swizz Beatz welcome son Egypt!